More peeks at Airedale Terrier, Triumph in Beginner Agility Foundation Skills Class! 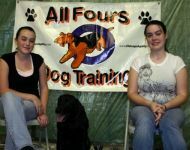 Read more: More peeks at Airedale Terrier, Triumph in Beginner Agility Foundation Skills Class! Sizzle and Bo smoke the Master Standard Agility Course! Read more: Sizzle and Bo smoke the Master Standard Agility Course! Sinner and Marilyn get another perfect score in Master Standard Agility! 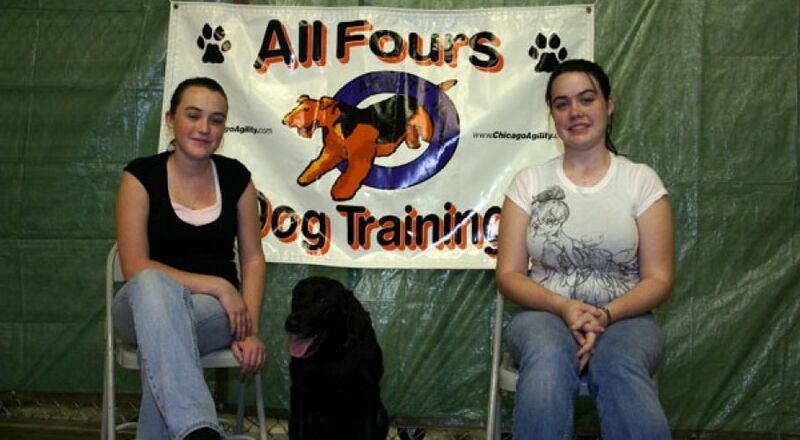 Read more: Sinner and Marilyn get another perfect score in Master Standard Agility!